Let us consult and deliver solutions for your acoustical construction needs. Core Acoustics provides a wide range of sound control and acoustical solutions, products and accessories. 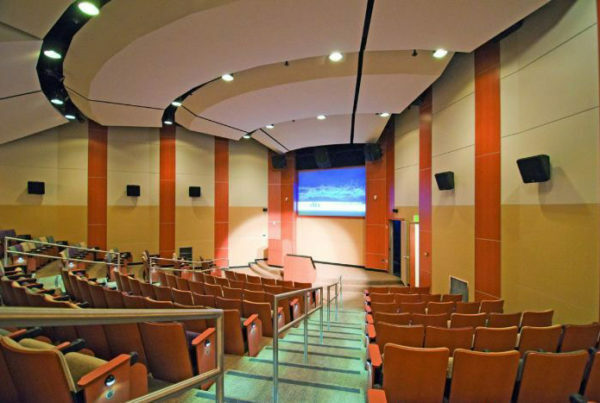 Core Acoustics offers solutions and products from the acoustical industry's top manufacturers. From offices in Ontario and British Columbia, Core Acoustics serves customers across Canada and beyond. 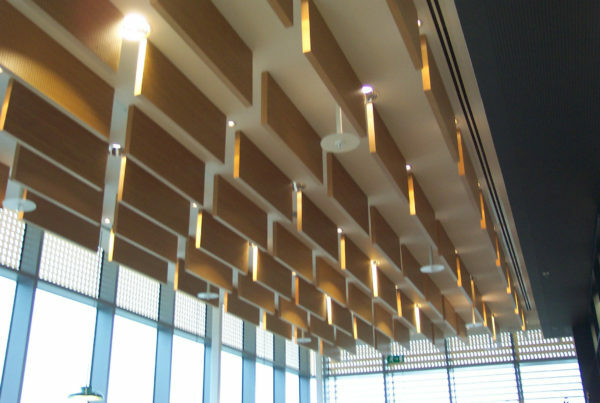 Core Acoustics offers a wide range of acoustical finishes and sound dampening products. Core Acoustics is a proud subsidiary of WSB Titan & Gypsum Management & Supply (GMS), two of North America’s leading suppliers of drywall and other building materials. Partner with Core Acoustics and discover the service and relationships you’d expect from a local company, with the added stability and buying power of a large corporation. From our provincial locations, Core Acoustics serves commercial and residential customers across Canada. Core Acoustics offers not only the acoustic solutions from the industry’s top manufacturers, we also provide over two decades of technical expertise to help you make the best decisions for your project. 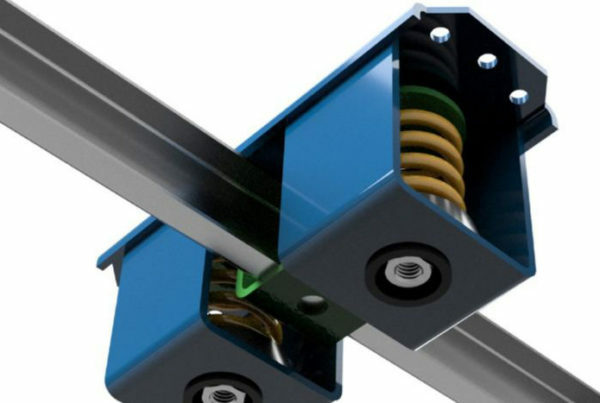 Teaming up with the top brands in the industry, we have one simple pledge: Get the right products into our customers’ hands as quickly and safely as possible. Core Acoustics carries a full range of standard and specialty acoustical construction supplies, with crews fully trained to deliver what you need, where and when you need it. Our delivery fleet covers nearly all of Canada, delivering top-quality products direct to your job site. View our locations. For more information about how to contact us, visit our Locations page. Or, click the Contact Us tab to send us an email.